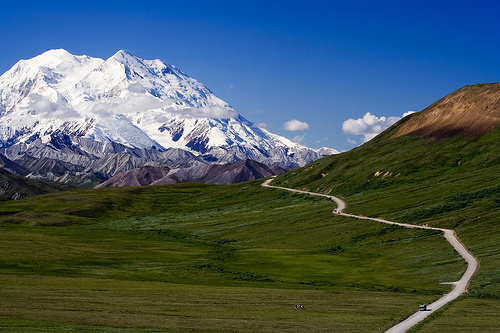 10 Elusive American Animals - What on Earth? America is well known for fantastic, diverse wildlife with specimens like the large powerful Bison and the legendary Bald Eagle. 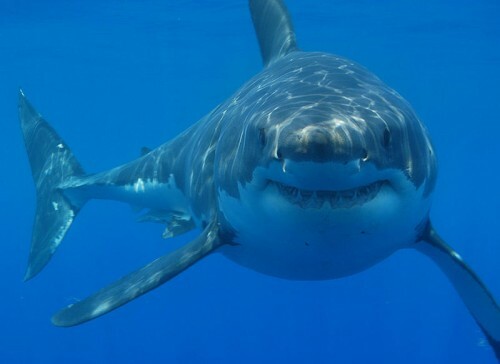 There are however a number of animals that are just as amazing but unfortunately less well known and less appreciated. Maybe you live in America yourself? Have you heard of these 10 wonderful animals native to America? The Loggerhead Shrike may just look like any normal bird but what makes the Loggerhead Shrike so unique is the way in which it deals with its prey. 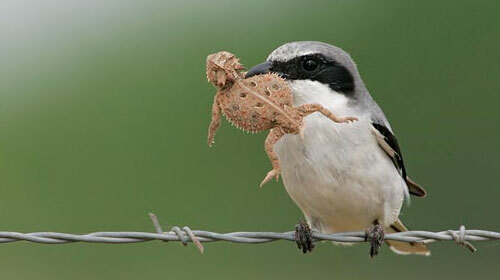 The Loggerhead Shrike is a predatory bird whose diet is made up of a combination of small amphibians, rodents and insects. This master hunter has no problem catching its prey however getting the prey to stay still as its consumed can be an issue so the Loggerhead Shrike improvises and uses anything it can find in the habitat to impale its prey while it tucks in. 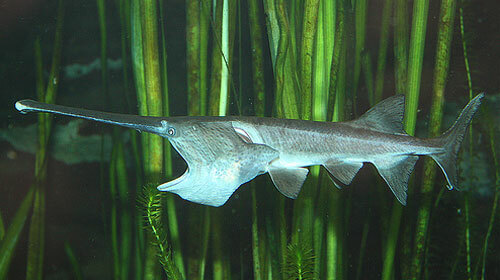 The American Paddlefish is a true survivor whose ancestors have been present among the slow moving rivers of America since the Palezoic era. These ancient fish are often caught for their eggs which are a popular and expensive treat in some circles. Unfortunately the American Paddlefish is currently under observation as its preferred habitat of sandy floored rivers is on the decline. 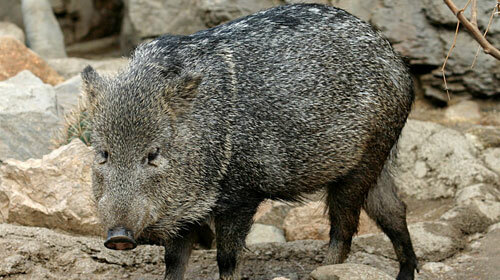 The Collared Peccary is an elusive pig-like mammal that can be found (if you’re lucky) in the southern areas of the US. Making their home in the southern deserts the Collared Peccary keep away from humans and live in family groups. Their diet is made up of fruit and plant products with a particular favorite being the prickly pear. 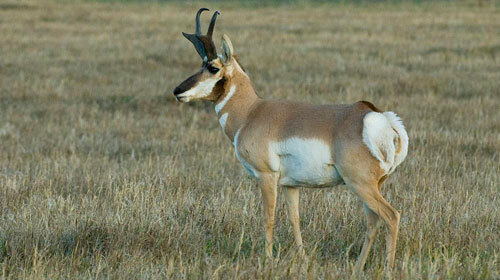 The Pronghorn Antelope makes its home in western United States and although not the most well known it boasts an impressive trait; the Pronghorn Antelope is the second fastest land mammal in the world! These world class antelope can run at speeds of up to 60 mph, however that’s still not fast enough to outrun a hunters bullet or habitat destruction which these poor animals are extremely susceptible to. You may have heard of the Periodical Cicada as they are known to turn up sometimes throughout the summer in the Northern US and prove to be quite a pest throughout their stay. 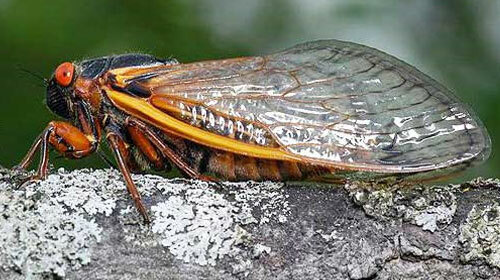 The unique thing about Cicadas is that they don’t eat at all – that’s right, the literally grow and produce more Cicada. You will know when the infamous Periodical Cicada is around as they like to leave their molted ‘skin’ literally everywhere! 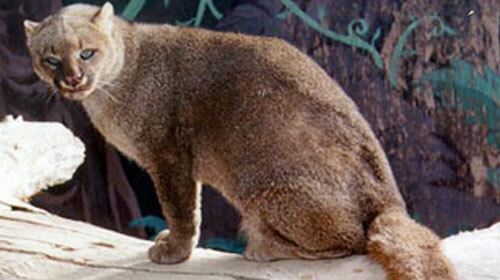 The Gulf Coast Jaguarundi are an extremely rare species of cat found in central America and specifically Southern Texas. These beautiful animals don’t look like your regular cat and chances are if you do ever get to see one you will be extremely lucky as the population is thought to be on the decline due to habitat loss. Their diet is made up of small mammals like rabbits hares and peccaries. 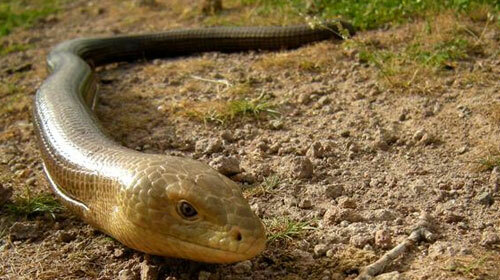 Despite how the Glass Lizards may look they are not snakes, they are in fact just lizards that have no legs! The trick to telling a Glass Lizard and a snake apart is in the eyes – lizards can blink ad snakes can’t as they don’t even have eyelids. Another trait the Glass Lizards posses is that if under threat or being chased the Glass Lizards will shed their tail like other species of lizard. Glass Lizards can occasionally be found in common garden environments and feed on small rodents and insects. These visually distinct birds are native to southern Florida and although not traditionally attractive they are certainly a fantastic sight to behold. 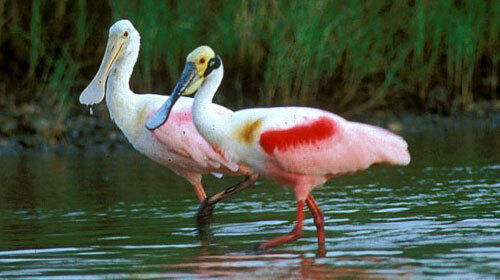 The preffered habitat of the Roseate Spoonbill is that of mangrove swamp land which is common throughout southern areas. Their diet is made up of small invertebrates and insects. These massive centipedes are native to the southern deserts of the US and can grow up to 8 inches in length. 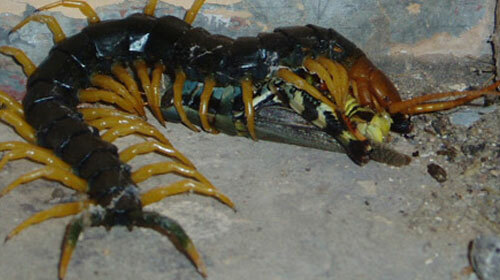 There are indeed some centipedes that are venomous however this is not one of thm despite its menacing looks. The Giant Desert Centipede does have a powerful bite however so watch where you step! These beasts can feed on small rodents but generally keep to themselves during the day as they are nocturnal. This cute little critter stems from the same family as the raccoon and is the ideal pet for some people, if not a little mischievous! 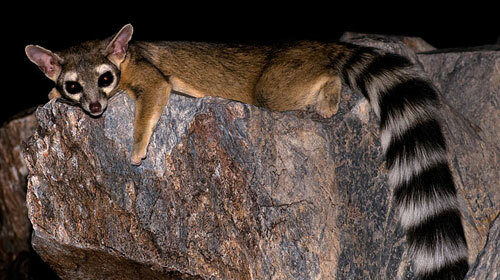 Ringtail Cat’s were once known as ‘miners cats’ because they were used by miners to hunt pesky rodents down. They can be tamed however its not legal to keep them as a pet in all states. Did you know any or all of these animals? Did you know none of them? Let us know! If you have any other suggestions of elusive or animals that need more attention then please let us know, especially if you have any local animals living near by that are lesser known. I don’t think this was the best list of elusive american animals. Or maybe it is just me. I knew 6 out of 10. I knew about the collard peccary, the pronghorn, the periodical cicada, the glass lizard, the roseate spoonbill, and the giant desert centipede.